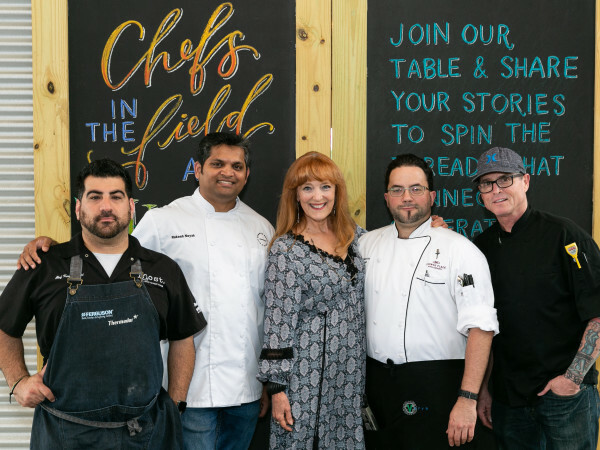 Perry Steakhouse & Grille's newly opened River Oaks location may be the talk of the city's social set, but a major chef hire could make the restaurant an object of foodie obsession, too. 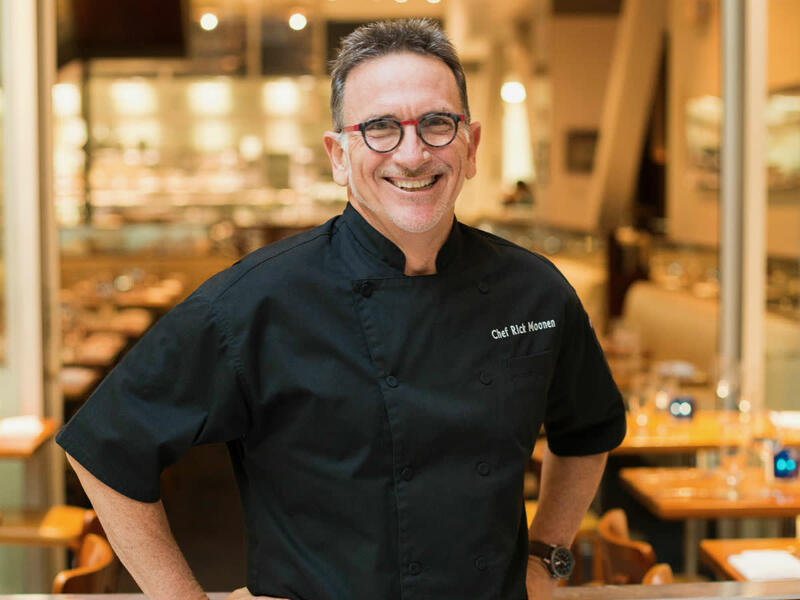 The company announced it has hired celebrity chef Rick Moonen to be the company's master development chef. In his new role as a full-time Perry's employee, Moonen, who closed his Las Vegas restaurants RM Seafood and Rx Boiler Room at Mandalay Place last year, will oversee menu development, quality control, and efficiency for all 15 of the company's locations in conjunction with Perry's corporate chef Grant Hunter. Although he will remain based in Vegas, a representative tells CultureMap that the chef will travel frequently. Currently, diners may spot him at the River Oaks location. Known for his efforts to promote the use of sustainable seafood, Moonen is a highly acclaimed chef with a national profile. He is a James Beard Award finalist, was the runner up on season two of Top Chef Masters, and even appeared on the Oprah Winfrey Show. Customers will already see Moonen's influence on the menu in the form of three, limited-time-only specials that are currently available at all Perry's locations: red snapper crudo with pickled ginger, turmeric, and bright tangerine oil; barbecue octopus with charred lemon garlic potatoes, ranch cabbage slaw, and pickled shallots; and whole Bandera branzino that's steamed whole, presented tableside, and served with an agrodolce sauce. Perry's has always been popular, but dishes like its massive pork chop or fried asparagus with crab are known more for comfort than innovation. Bringing Moonen on board could elevate the restaurant's culinary profile. At a time of ever-increasing competition, especially among steakhouses, someone with Moonen's reputation will help Perry's stand out from the crowd.